After much anticipation (and numerous leaks), OPPO finally raised the curtain on its latest flagship smartphone, the OPPO F7, at an exclusive event in India. Powered by a 25MP AI selfie camera, the OPPO F7 pits itself against the recently released mid-range selfie smartphones, which includes its biggest rival, the Vivo V9. A trend we’re seeing on current smartphone models is the iPhone X-like notch on the display, and OPPO makes sure not to be left behind and incorporated this on the OPPO F7’s 6.23-inch display. 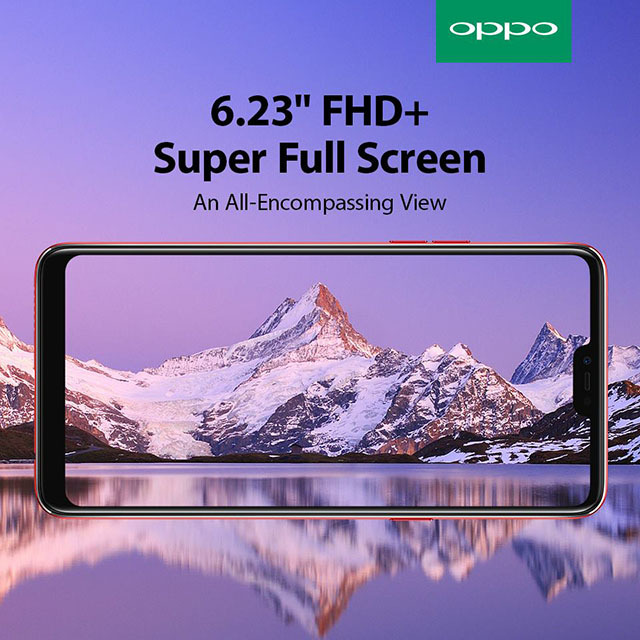 Moreover, the OPPO F7’s FHD+ Super Full Screen display also provides 16% wider view with its 19:9 aspect ratio, akin to some of its competitors. 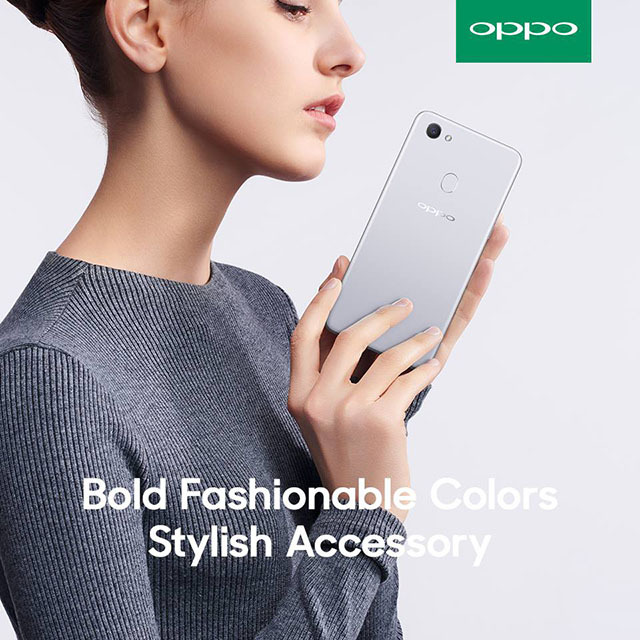 Moving on to the AI-powered cameras, the OPPO F7 packs a 25-megapixel, f/2.0 selfie camera with AI Beauty Technology 2.0 with improved facial optimization technology, and Sensor HDR, providing more details on the captured images. 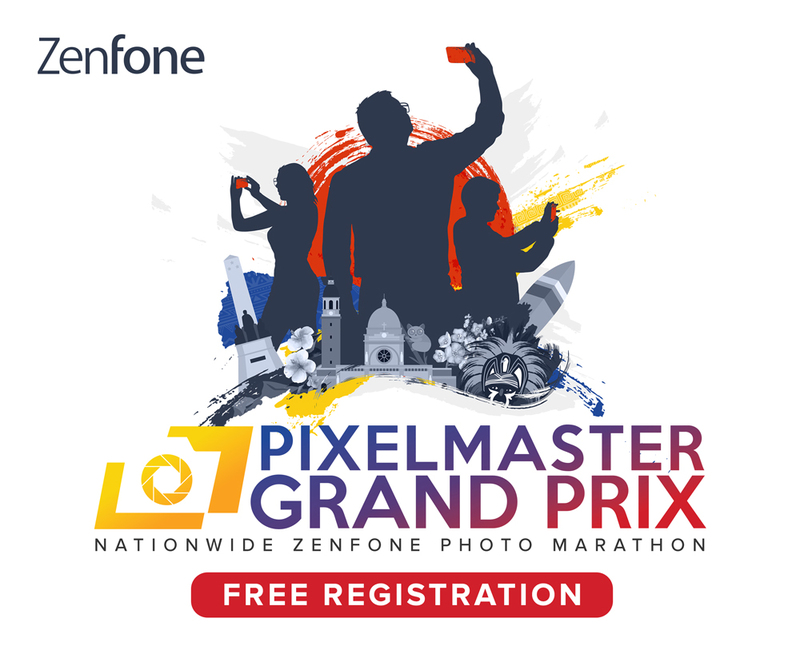 This is coupled by a 16-megapixel, f/1.8 main camera which features an AI Scene recognition that automatically identifies the scene and objects, for a more ‘intelligent’ shooting experience. Inside, the OPPO F7 is powered by a 2.0 GHz Octa Core MTK P60 processor with ARM Mali-G72 MP3 GPU. OPPO has announced two configurations for the OPPO F7 – one with 4GB RAM + 64GB ROM, and the other with 6GB RAM + 128GB ROM. Color options are Solar Red, Moonlight Silver, and Diamond Black (for the 6GB model only). The 4GB variant of the OPPO F7 has an SRP of Rs 21,990 (around Php 17,700+) while the higher spec’d model is priced at Rs 26,990 or around Php 21,700+.